It takes a lot for a toy to impress me enough to buy it. With two sons, our house is filled with cars, trucks, trains, dinosaurs, and basically just too many toys. 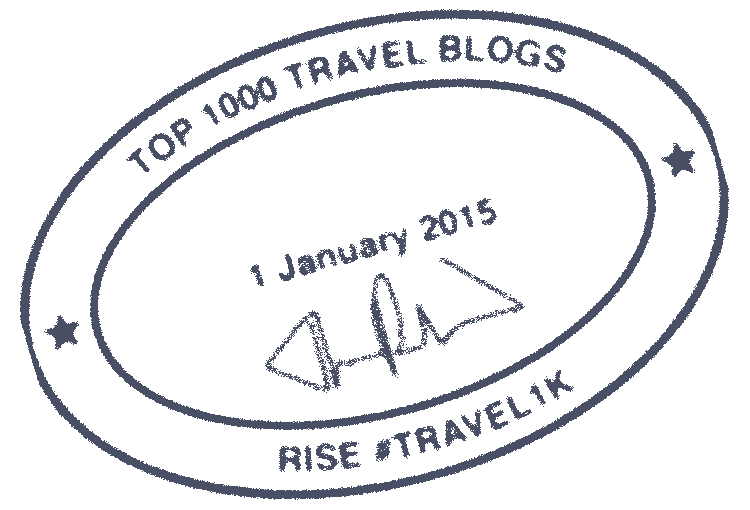 It is why for holidays and birthdays we focus on books, games, puzzles, and everyday necessities. While that might be my preference, my oldest son gets pretty fixated on certain toys…Thomas trains to be specific. He has boxes of trains from the Thomas movies in just about every size from the minis to full size trains and enough tracks to wrap around our house. Needless to say, at every chance, he wants more trains. When his birthday came around this fall, all he wanted was more Thomas trains, but I was having a difficult time finding something he didn’t already have. Then, I had the chance to review The Thomas and Friends Big Loader from TOMY, and it was like kismet. Ok, that might be a stretch, but it was perfect timing. 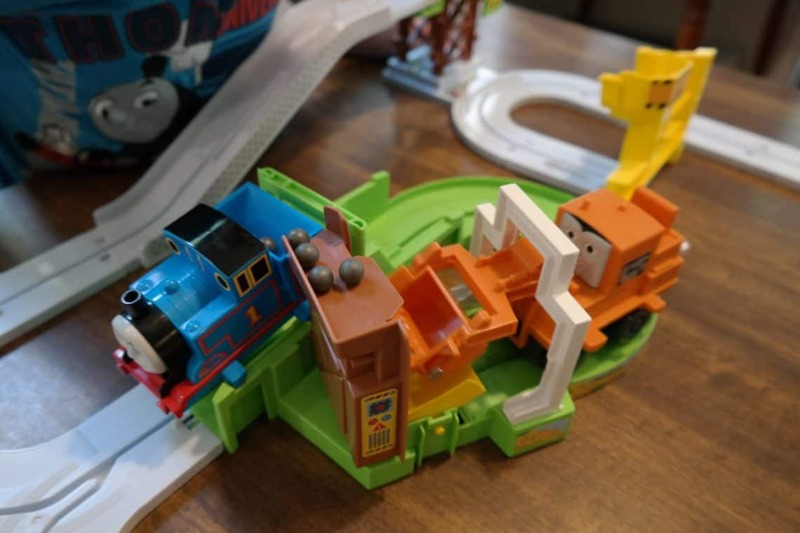 Thomas & Friends toy sets always seem to have an interesting and well-built design to keep the attention of kids so they want to keep playing with it. This is no small feat considering the micro-attention span kids have these days. Since we have so many train sets already, I only like to buy new sets if they are totally different, and the Big Loader set is awesome. With over 8 feet of track, there is one chassis that rides the rails and transforms from Thomas to Percy to Terrence while hauling loads of cargo from multiple loading areas. For ages three and up, this set comes with a bunch of “rocks” that the trains move around the track. Loaded up with rocks, Thomas takes them up the incline track where he dumps them into the loading zone. Thomas makes his way back down the track and over to the transformation area where the moving engines actually unhooks from Thomas and connects to Percy. From there Percy makes his way to the loading zone where he collects the rocks and takes them to the next loading area. The engine moves to Terrence which scoops the rocks up and puts them back at the beginning for Thomas to pick up again. The self sustaining track is fun to watch, and my son squealed with excitement each time the moving engine would transition from one train to the next carrying the rocks along with it. So many toys are great in theory but can be particularly finicky when put into action. 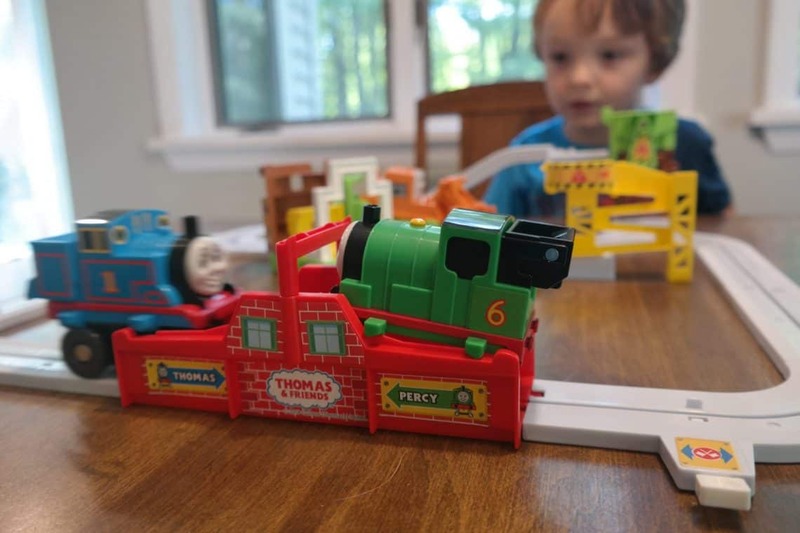 The Thomas and Friends Big Loader works smoothly to keep all the cargo moving, and my son couldn’t get enough of it. Toys like this are what help encourage interest in STEM learning. Watching the engine move around the track and transition from one train to the next inspired about a hundred questions in my son. He wanted to know how it all worked and what made it go. 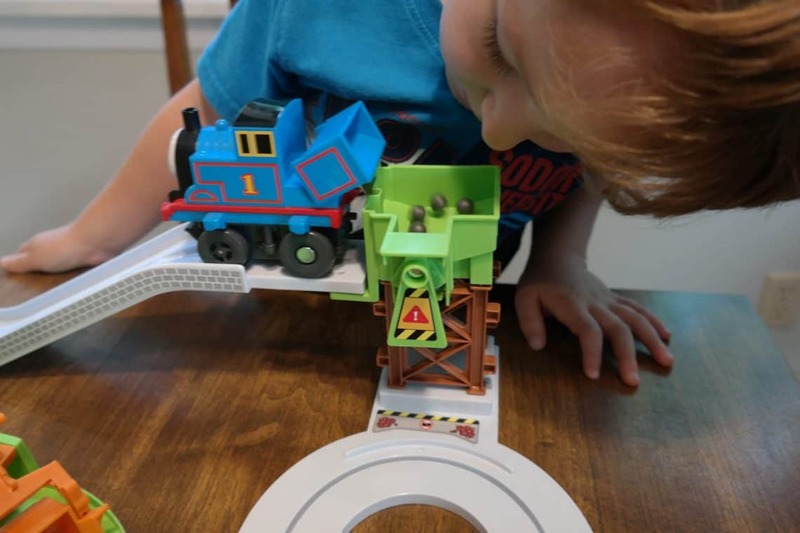 It is important to keep kids curious, and Thomas & Friends Big Loader did just that. 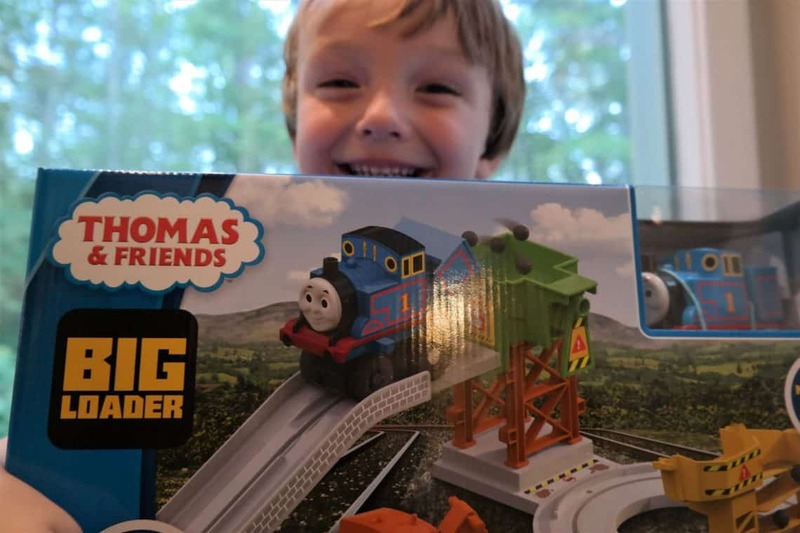 We were thrilled to receive The Thomas and Friends Big Loader to review. All opinions remain my own.